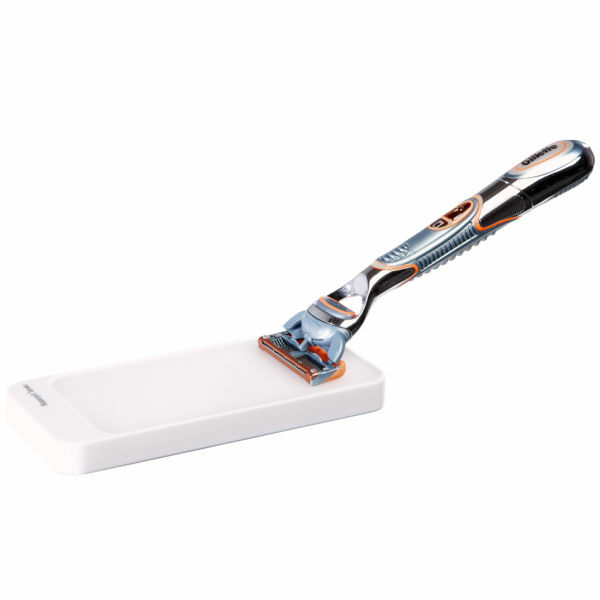 Razorpit sharpens your razor blades to remove dullness and grime, providing you with the perfect close shave every time. 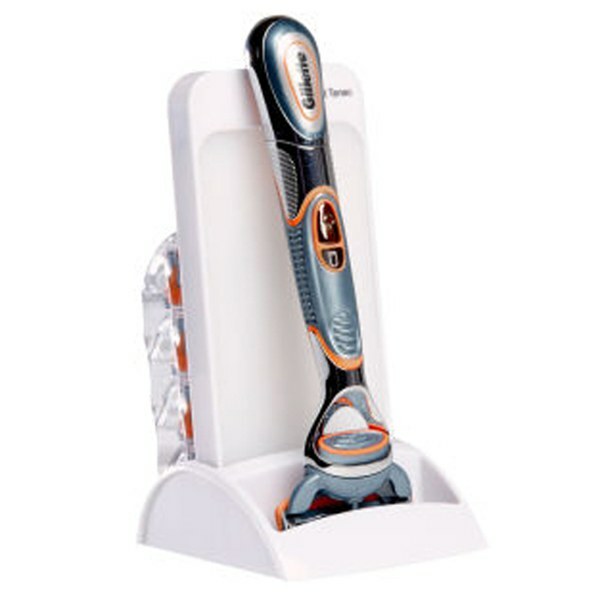 The best razor for men! 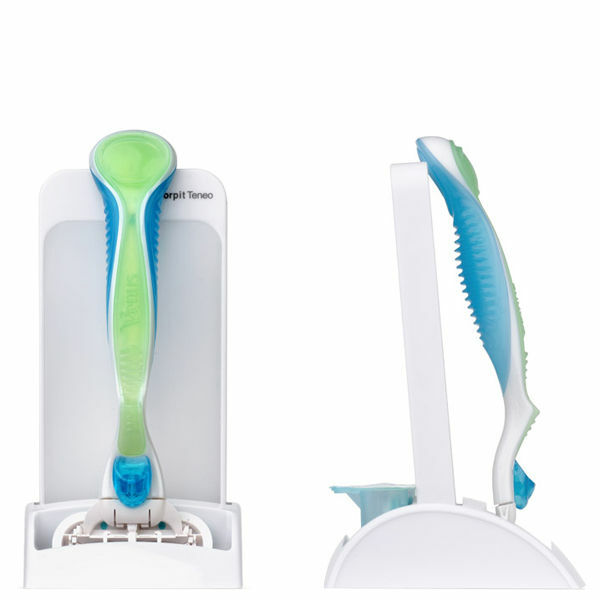 It has taken five years of in-depth research to create Razorpit, which has been specifically designed to clean and sharpen razor blades. Independent scientific tests have proven that Razorpit efficiently removes organic material that accumulates on the edge of the blades. Razorpit is built on the same technology as the 'barber strop', used by professional barbers in traditional barber shops for decades. The 'barber strop' removes the organic material that makes a razor knife feel dull. 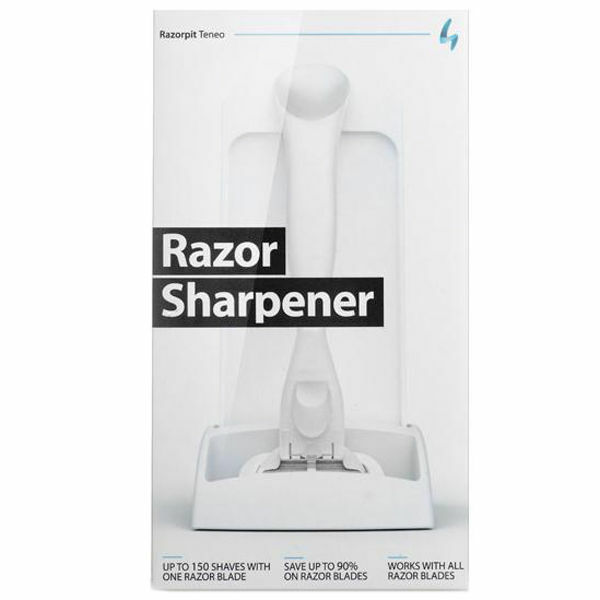 The new RazorPit technology works with all razor blades, even cartridge, disposable and DE blades. All Razorpit's are guaranteed to extend the life of your razor blades and give you a sharp, smooth and comfortable shave every day making this the perfect gift for him. 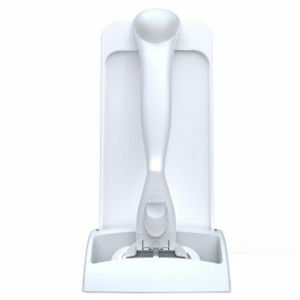 Apart from the stylish white finish, the new Razorpit Design features a stand with 3 slots: the first slot is for your razor (maintaining your razor in the upright position between shaves will allow the water and any grime to be drawn away from the blades, thus making your blades last longer); the second slot is for the Razor Sharpener Board and the final slot is designed to hold your razor blade cartridges. This new design will also look extremely stylish in your bathroom and will take up minimal space. It's a Mankind must-have for every bathroom!